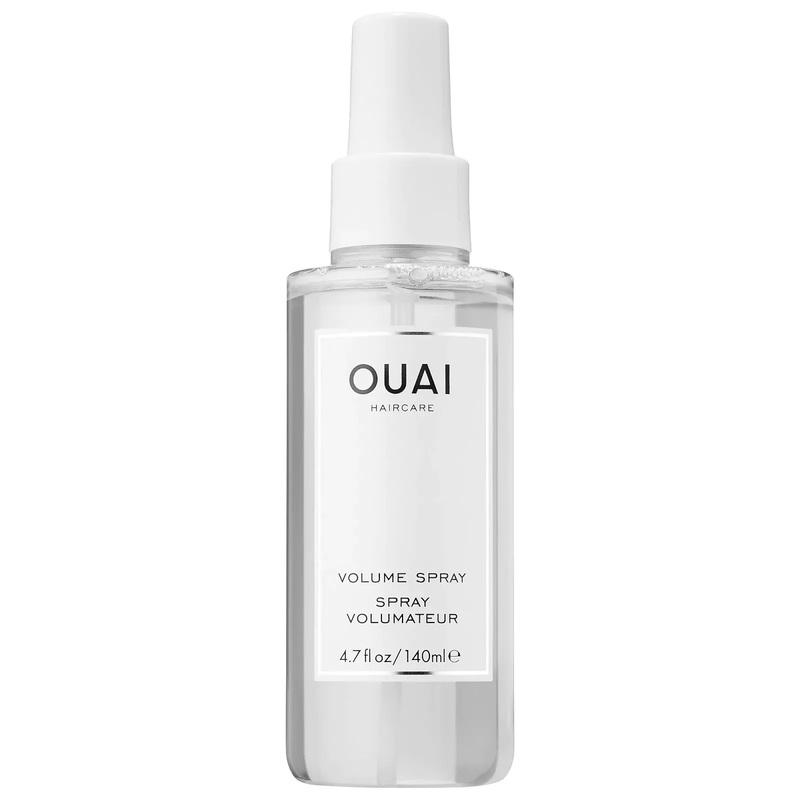 The Volume Spray by OUAI is a weightless spray which helps you to bring more lift and bounce for your hair. It's made from no nasties or sodium chloride which is amazing. Most importantly it's cruelty free. 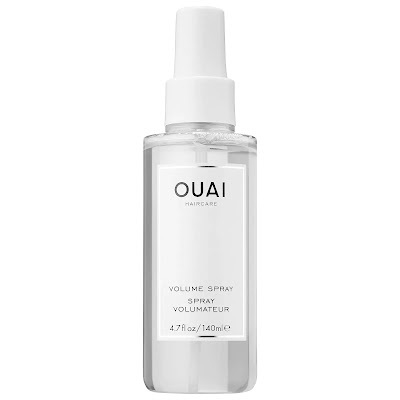 I've been using this Volume Spray every few days or so for whenever I want that extra bounce and volume, without it feeling like it's weighing my hair down. It's seriously the best thing ever! What I love about this product is that it doesn't leave you with the 'crunchy' effect which is ideal when it comes to volume hair sprays. It smells so amazing and it really does look to amplify the volume when needed. There's no heavy feeling because it feels 100% lightweight - simply spray throughout towel dry hair and style as desired. 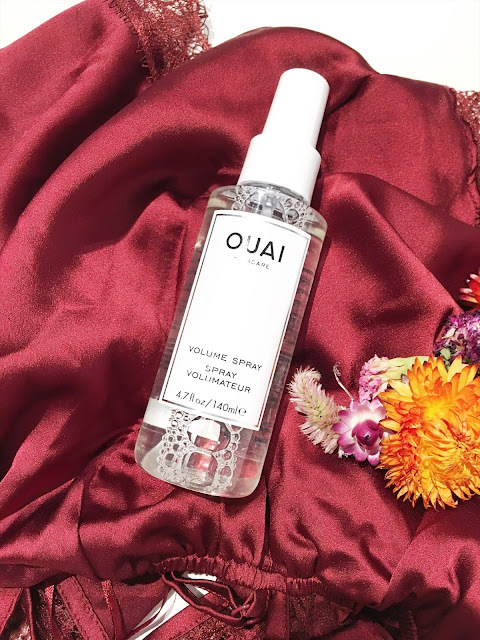 As Jen Atkin says, "Volume spray is all about natural looking volume that lasts." Have you tried any products from the OUAI range?